We are excited to announce that online ordering is now available at Club House Market. We have been working hard on putting together a comprehensive Meat Store. We believe that the site is easy to use and frequent updates will help ensure it is. For our first time website customers, we are happy to provide our customers with a 10% discount on their first order by applying the coupon code NEWBIE10 at the time of checkout. We have redesigned ClubHouseMarket.com and invite you to browse our meat and see how easy it is to order online. Watch for future emails from Club House Meat Club. 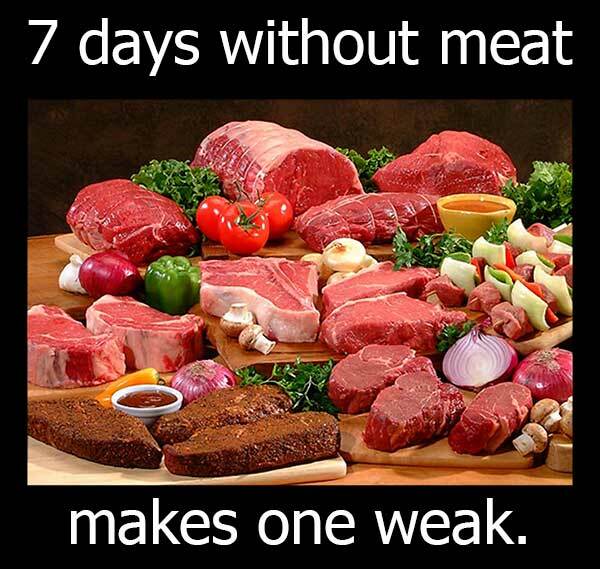 We will be including Meat Club Member Specials; yummy recipes, and informative Meat facts.